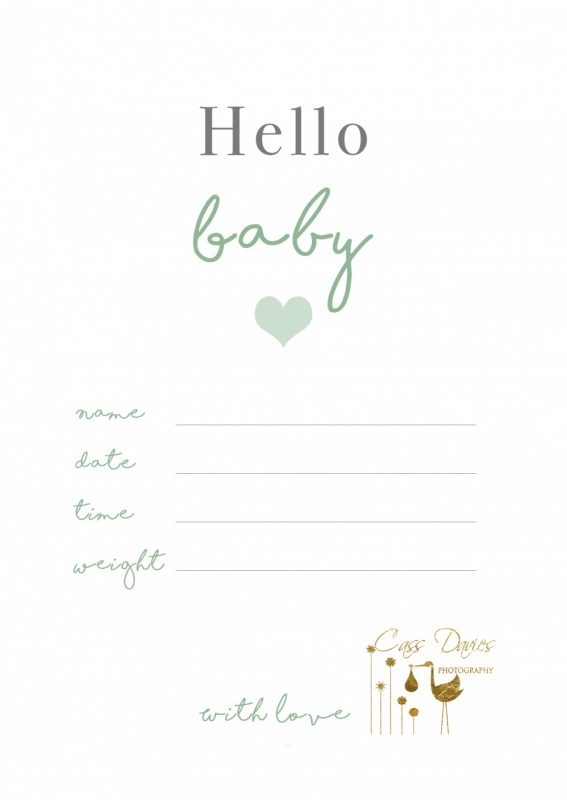 Free Baby Announcement Card – Hello Baby! 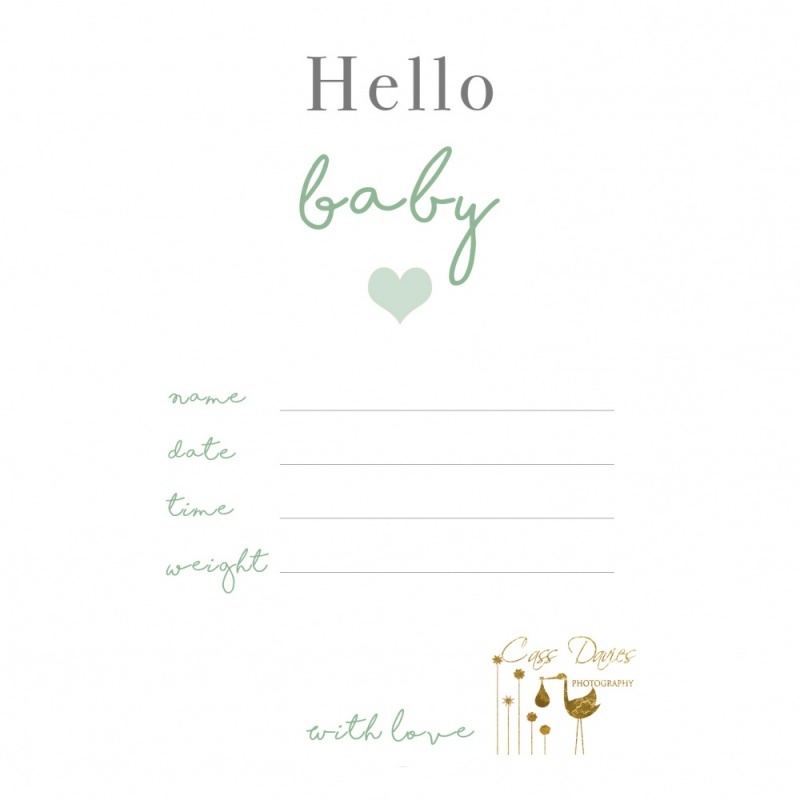 Use our gorgeous free Announcement Card to introduce your new baby to the world in style! 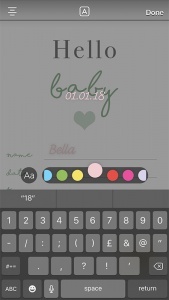 Easy to edit on your phone & use in your stories or on your timeline. 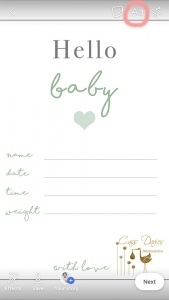 Perfect if you want to hold off putting baby on social media or as a beautiful addition to your announcement keepsakes. 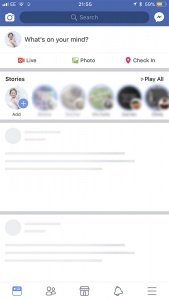 Now you have your announcement card, here’s how to fill it in! & there you have it! 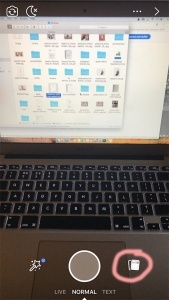 Click the save option bottom left to save to your camera roll. 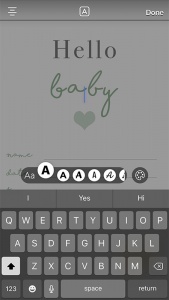 Now you can text to friends & family & share across your social platforms. You can tag us #cassdaviesphotography f: @cassdaviesphotography ig: @cassdaviesbabyphotography – we love to share in your news! 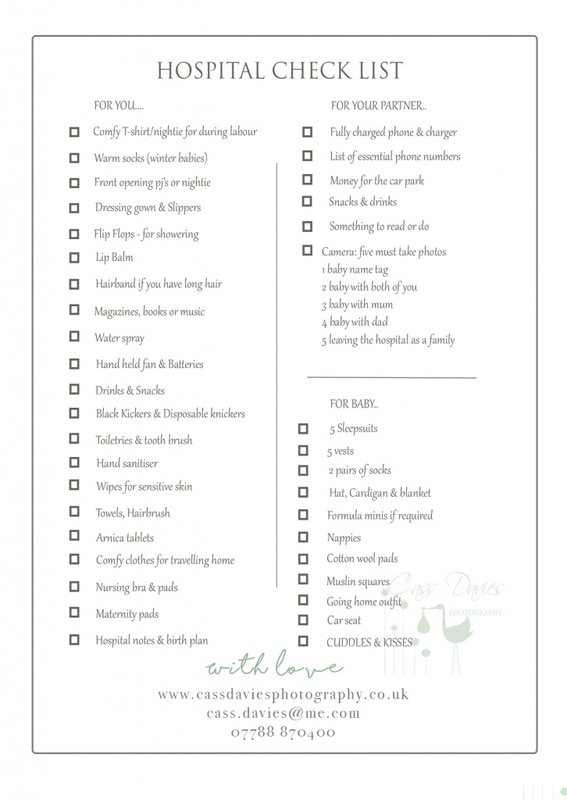 You have permission to save and edit these images for personal use only. 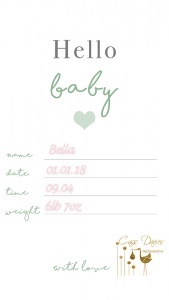 Editing extends only to applying text to complete your baby’s details. Images are not permitted to be used commercially or by other photographers. Previous Five Gross Pregnancy & Post Birth Problems (that no-one warns you about)!